A safe working environment should not be a luxury. 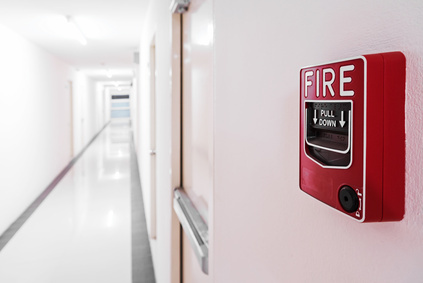 That is why System Design Associates has been working to provide cost effective, yet fully compliant, fire alarm systems to protect your building and its occupants, as well as, keeping business interruption to a minimum. System Design Associates, a fully licensed and insured fire alarm company, has been assisting property managers and owners in the New York and New Jersey area since 1981. *We use state-of-the art inspection and reporting tools.